“My husband won’t talk about money.” She sighed heavily. “When Jimmy came clean about his three affairs, I also found out that he hadn’t filed taxes for the last two years. Jessica (not her real name) is a well-dressed 44-year-old college professor. She sat across from me with her elbows on her knees, cradling her head in the palms of her hands. I’m not surprised. I’m sure that couples therapists everywhere hear “my husband won’t talk about money” on a pretty regular basis. It’s a well-known problem in modern marriages. A recent Harris Poll from 2018 found that adults from ages 18 to 54 rated money as a significant marital stressor, more so than older adults who are 55 and older. Money is a severe stressor of intimate relationships. In a previous post, I discussed 5 top money problems that are predictive of divorce. In this post, I want to offer 5 Behaviors to do (instead of what you’re doing now) to keep money from stressing out your marriage. Be HOT About Money. Honest, Open, and Transparent is the way to go. Be open about all categories of debt and income; credit cards, school loans, store cards, Amazon accounts, side gigs, freelance work, savings accounts, inheritances… you get the picture. FOO Your Moola. Have a Generative Conversation about your Family of Origin (FOO). We not only learn to love in our family of origin. We also acquired our values and beliefs about money from our parents as well. Our parents, for good or bad, influenced, and continue to shape our lifelong financial habits. Start a Generative Conversation with compassion and non-judgment. Your families may have had diametrically opposite attitudes toward money. Go slow. Respect your differences. Make sure that you both feel safe and supported when discussing money matters. Blend and Balance Your Views. More money does not mean more votes. One of you might be more risk tolerant and expansive while the other partner is more conservative and risk-averse. Finding a balance where you both feel comfortable with the financial decisions being made and the mutual goals you’re seeking to achieve as a couple is the goal. Make Your Dreams Come True with Shared Meaning. Marriage is a series of sequential goals as you move through time. Whether your contemplating your career path, having children, buying a home, lifestyle choices, travel, retirement, to be an employee, or start a business, serious decisions in marriage are unavoidable. Marriage is the unfolding of shared meaning, teamwork, and making your dreams come true. Tackle Money Issues as a Team. “My husband won’t talk about money.” is a reasonable indication that there might be more going on than money secrets. Couples that work together have a better financial future with less stress and drama. Couples who manage money openly are happier and more emotionally connected. If you want financial openness, model it. Bring all financial records on your side of the street to his attention. Show him what teamwork looks like. 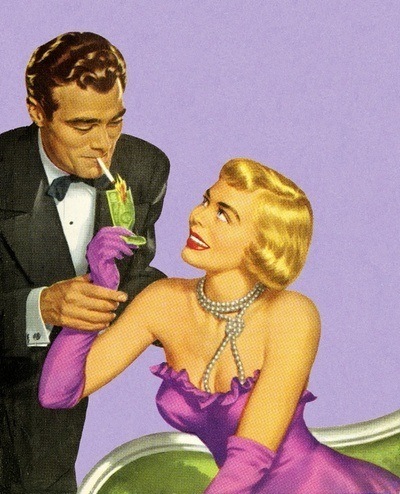 Some couples need to completely overhaul the way they talk about money. Fess up, dudes. Mistakes were made. A few frivolities were indulged. If you want to have a HOT money marriage, forgive errors in judgment and move on. Stop revisiting old money wounds. Focus on want you want moving forward instead. Set up a plan with predictable and measurable milestones toward your mutually agreed upon goals. Perhaps he’s just afraid to tell you that he’s made a few bad financial moves. He might even be relieved to see that your stance is open, forgiving, and conciliatory. If your perennial complaint is that “my husband won’t talk about money.” Ask him to commit to a more positive future-oriented plan that will improve your understanding of the family finances. Don’t scold or nag. Be direct and confident in your approach. A recent survey disclosed that just under 30 million Americans are actively hiding a checking, savings, or credit card account from their spouse. This is an entirely different scenario than a “my husband won’t talk about money” problem. Financial infidelity is a severe problem in marriage because it undermines and erodes trust and communication. 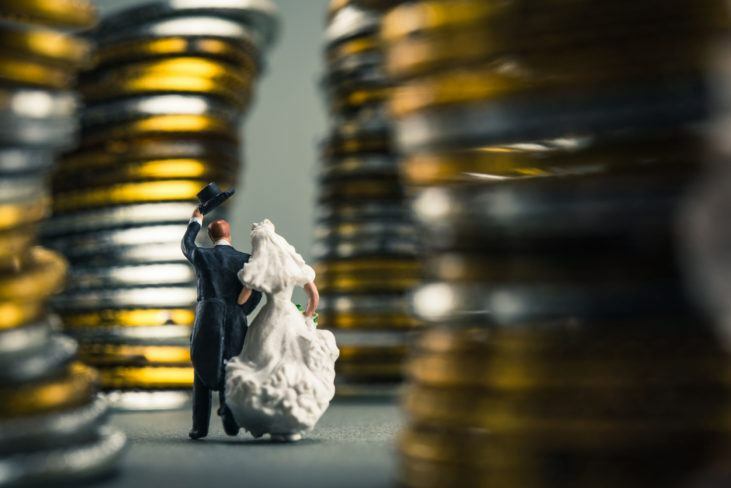 It was interesting to see that almost 20% of spouses said that they consider financial infidelity to be a more serious violation of trust than sexual infidelity. If you’re suspicious of financial infidelity, unpack the situation with care. Be prudent. Avoid confrontation or aggressive action. You may need to calm yourself down and figure out exactly is going on with him. What is the problem? What is he trying to accomplish? Your husband may have a private goal, a hidden agenda. These goals may be short or long term and may be diagnostic of how he perceives his marriage. Calmly tell him what you know or strongly suspect. Trust has been compromised, and decisions will have to be made. Offer couples therapy as a way of entering and dealing with the problem. If you feel safe to do so, discuss your bottom line about his secrecy. power grabs, and controlling behaviors. It’s important to note that financially controlling behavior can sometimes indicate a larger issue of emotional abuse. 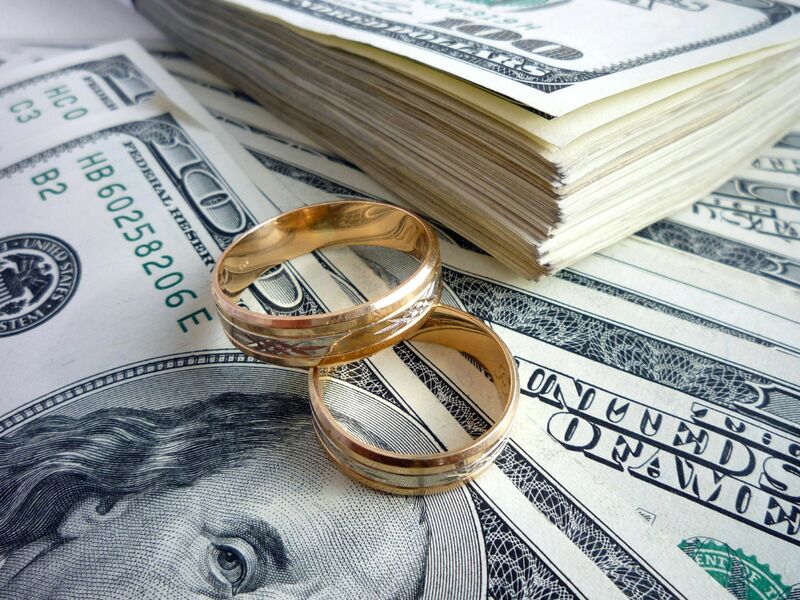 Financial infidelity can be more highly toxic to a marriage than sexual infidelity. In a way, it’s a sort of internalized emotional infidelity. Your financially unfaithful husband is cloaking his material goals and aspirations from you, and as his ostensibly most intimate partner, you deserve to understand why. This issue can be overcome, of course, but it requires honest effort and frank disclosure from both spouses. It takes time, calm communication, and more often than not, it takes science-based couples therapy. Are You Ready to Talk About Money?